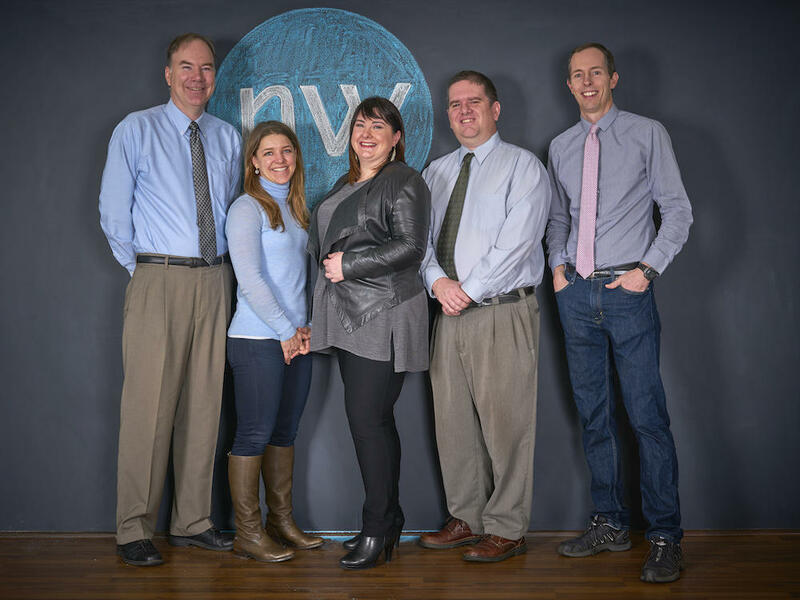 Reporters of the Northwest News Network. We tell stories about the issues that matter to the region, from the Pacific Coast to the Northern Rockies, with special attention to the places "in between." We also help stations share and collaborate with their colleagues across our region. Coast Community Radio, Jefferson Public Radio, KBCS, KLCC, KNKX, KSVR, KUOW Puget Sound Public Radio, KWSO, Northwest Public Radio, Oregon Public Broadcasting, and Spokane Public Radio. Underwriting support for the Northwest News Network makes sense for your business and supports public service. Find out more on how to become a corporate underwriter (PDF guide).